You guys know we are all about gamification. 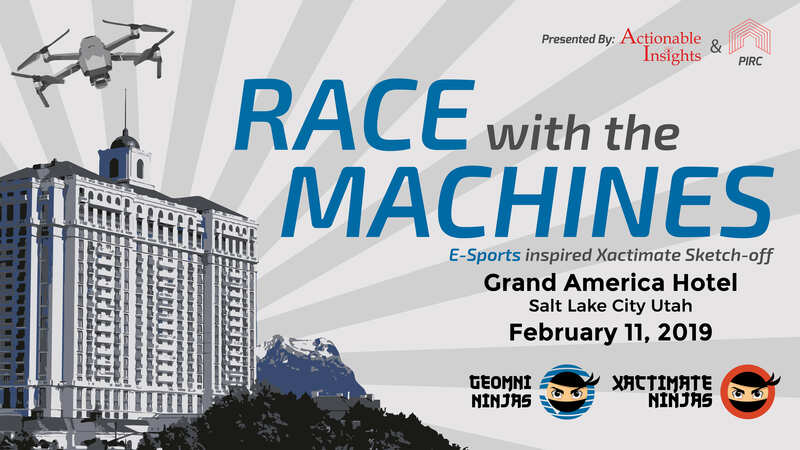 Imagine an event where the world’s top-ranked Xactimate users come together to compete in-person and in real-time. We will have the best-of-the-best compete against one another, evaluating both speed and accuracy when compared to the benchmark Geomni Property Insights digital assets. At its core, this is a light-hearted and fun event. Actionable Insights has teamed up with the PIRC* to combine a full day of educational discussions about the industry’s hottest topics with our sketch-off competition. Mark Whatley and Seth Harrison, the principal authors of Actionable Insights’ Umpire’s Mitigation/Repair Manuals, will MC various competitions. 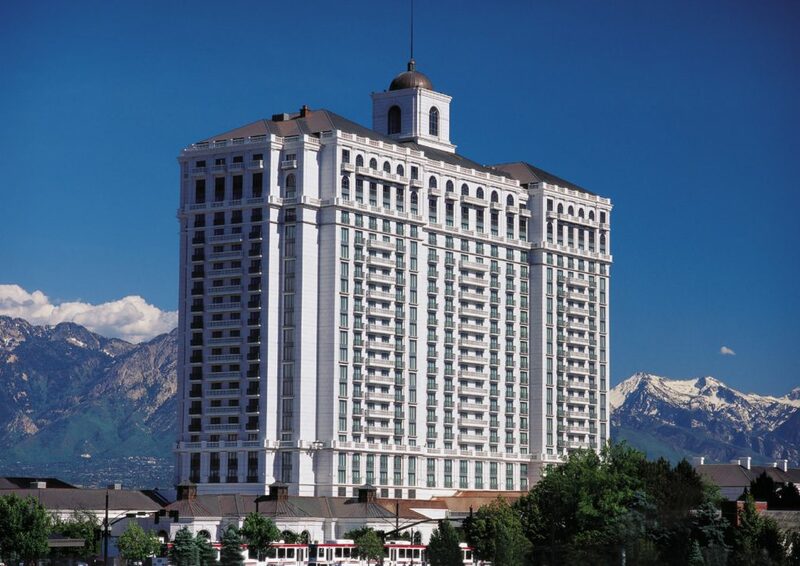 The results of the competition will be announced two days later at the Xactware’s Elevate Conference 2019. Actionable Insights’ stakeholders will evaluate the merits of calling upon digital assets to support various estimating/adjusting activities in addition to exploring the true cost to adjust a claim, evaluating both traditional methods as opposed to a Geomni-powered assisted automation approach. *Note: This is a 2-for-1 ticket! You will receive access to the PIRC’s full day conference as well as our sketch-off event at the reception. You can find out more about the PIRC and the conference’s agenda at the PIRC website. Our equipment manufacturers and software sponsors will highlight their latest offerings – keep it in the network and identify solutions poised to take your business to the next level. This includes access to both the PIRC and the Race with the Machines events. As members of this organization or participants in this meeting, we need to be mindful of the constraints of the antitrust laws. There shall be no discussions of agreements or concerted actions that may restrain competition. This prohibition includes the exchange of information concerning individual company or vendor company rates, coverages, market practices, claims settlement practices or any other competitive aspect of a company’s operation. Each member or participant is obligated to speak up immediately for the purpose of preventing any discussion falling outside the bounds indicated. Package Includes: DBK Drymatic II; 2 Drymatic Boost Boxes; 3 Mats; Other DBK accessories. 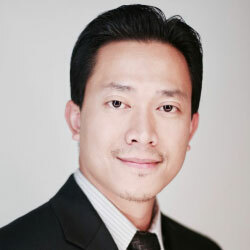 Khoa Truong, President of the distinguished Thornstone Construction Group (TCG). Multi-faceted torchbearer with enlightenment and Zen in several interconnected industry verticals: General Contracting, Construction & Restoration, Property & Casualty Insurance, Commercial & Residential Real Estate, and Property Management. A practitioner in the Art of Xactimate Ninjutsu. Ben Justesen started in the restoration industry at a young age growing up in the business that his father started, JRCC. He bought the business 10 years ago and has grown it 400% in that time with 3 offices in rural Eastern Washington. His expertise is in marketing, estimating, pricing feedback, budgets and work orders. With certifications in all aspects of the production side of the industry he also became an Xactimate Affiliate Trainer and started Enlightened Restoration Solutions to offer practical training for restorers. 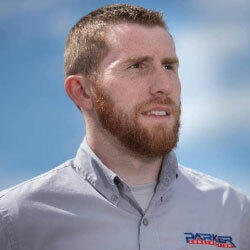 Parker B. Olsen, CR is the President of Parker Restoration. He has served the industry on two Restoration Industry Association committees. Parker has achieved his IICRC triple masters and Certified Restorer designation from the RIA. He is also a leading contributor in many online forums to those looking to improve their knowledge in the industry. To reach him, visit facebook.com/parker.b.olsen or call (509) 331-9000. 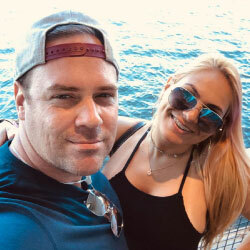 Nick Sharp has worked with Jeremy Reets for over a decade now. He started in carpet cleaning and mitigation before moving to the construction side as a project manager. He then was the senior estimator for Champion Construction for over 8 years. Since its inception in 2015, Nick has been an instructor of our Restoration Estimating & Negotiating course at Reets Drying Academy. His most recent venture is as a restoration estimate consultant. 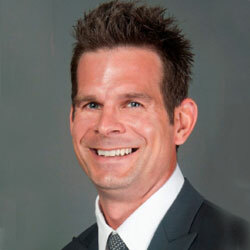 Robb Harrell is a Co-Director of Professional Services with American Technologies Incorporated (ATI). Prior to the role with ATI, Robb was a Commercial Property Training Consultant with Nationwide Insurance. 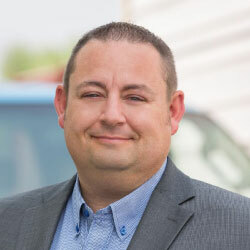 Robb has spent the last twenty years in the insurance and restoration arenas and has handled thousands of loss scenarios and disputes to successful outcomes. 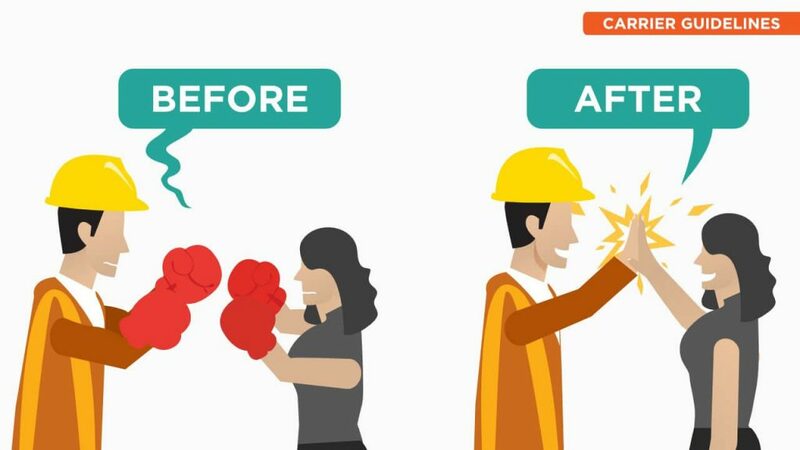 In addition, Robb has trained both restoration and insurance professionals on the importance of communication and education during the claims resolution process with a philosophy of getting it right vs. being right. 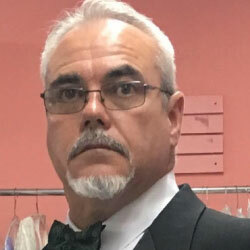 Stephen Harmon has over 30 years’ experience in Construction as an Independent Business Owner along with over 12 years as an Honorably Discharged Retired Disabled Veteran of the US Army. 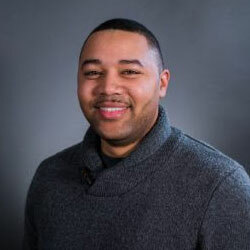 Stephen is a Xactimate Certified Trainer and also holds an active Independent Insurance Adjusters License for his home state of Mississippi along with other states that honor and will reciprocate his state license. Stephen has a significant experience in project estimating, scoping investigation process, problem solving and project management. Chris Carman is a full-time Xactimate Level-II estimator & adjuster at Apex Estimating, Inc., where he and his wife, Isabel, complete complex residential and commercial estimates for customers ranging from attorneys, adjusters, real estate agents, water mitigation companies & roofing companies. Chris has been using Xactimate since the old MS-DOS days back in the 90's. Over time, he has worked for some of South Florida's most prominent companies, including ServPro, Elite Restorations, Paul Davis Restoration, and National Water Restoration. In 2014, Chris and Isabel opened their own company called Apex Estimating. Since then, they've managed to build their client portfolio to over 100 active, repeat-business companies.